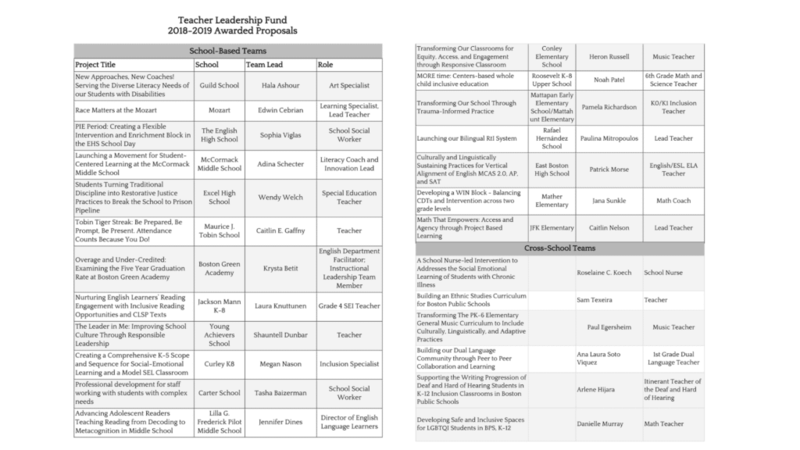 What is the Teacher Leadership Fund? A new feature of the BTU-BPS Contract, The Teacher Leadership Fund awards grants of up to $15,000 to teams of educators. 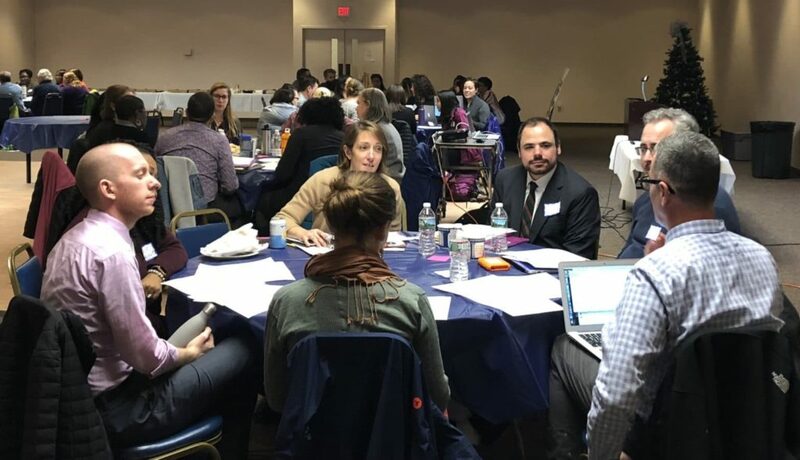 The fund puts resources directly into the hands of educators to work toward solutions to challenges in their schools or the district, especially those challenges that impact our most marginalized students. When educators discover promising solutions, the Teacher Leadership Fund will facilitate opportunities to share learning, ideas, or resources with other schools or educators who may face similar challenges. 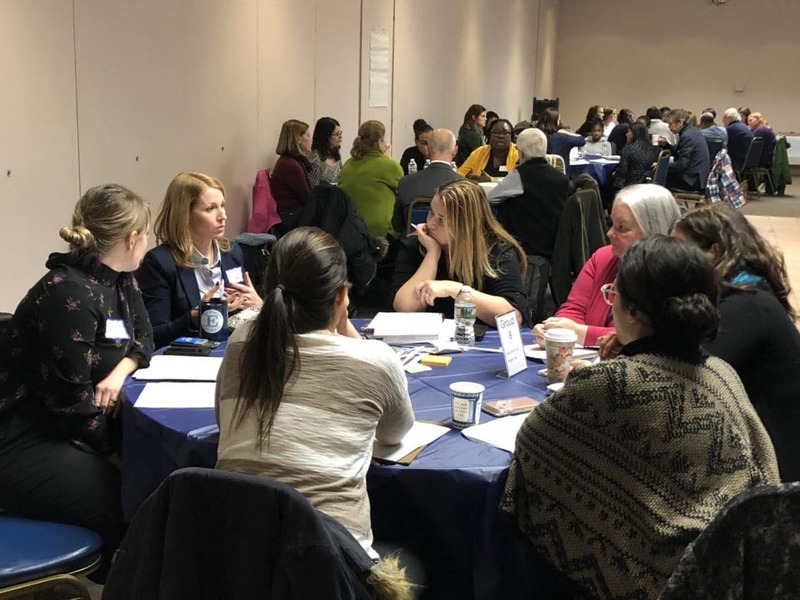 In November 2018, Teacher Leadership Fund grantees convened to share their learning and innovative work to address classroom, school and district challenges. It was a great night!